Ray was born and raised on a farm and played out in the open when he was a child. He realized the most beautiful land for animals especially, was that which was being destroyed by development or used for recreation. He has always felt a desire to keep land as a safe place for animals and this has motivated him to support and be actively involved in an organization like Natural Land Institute that protects natural land to provide wildlife habitat. He likes the mission of NLI to preserve and protect natural areas so animals will have places they need to live. Rick describes himself as an “addict”, referring to his passion about the outdoors and nature. He grew up in Peoria and Macomb where he played in nature as a child. In 1967 his family moved to Rockford and while he was doing an Eagle Scout project at Hononegah Forest Preserve he became aware of invasive species. Since 1973 he has been selling people on outdoor recreation for various recreational businesses. He has had many explorations in nature and has always been interested in nature and education. He took a U of I Master Naturalist class in 2010 where he met Trip Thienemann and Judy Barnard, who were both on the board at that time. Judy invited him to be on the board and has since become involved at many levels. He currently serves as chair of the Board Development Committee and is a member of the Education Committee. Ellwyn was introduced to NLI around 2010 by Judy Barnard through serendipitous circumstances. He doesn’t have much nature background, but did grow up playing in nature. 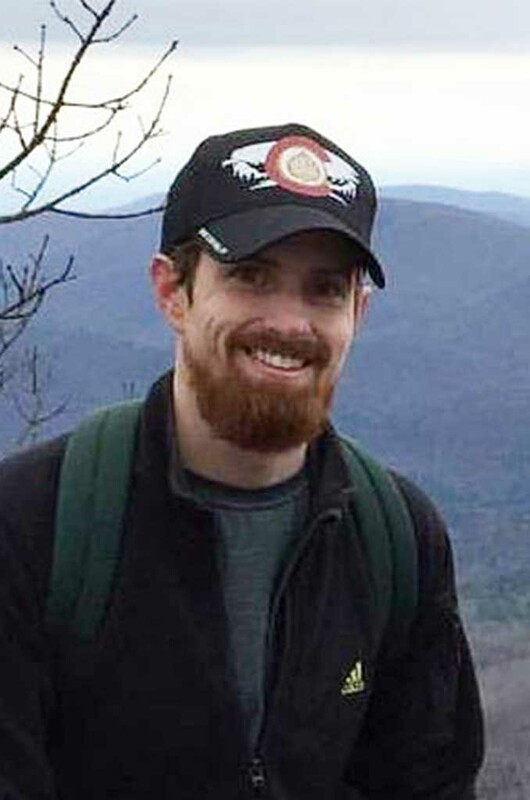 When he went to college he considered studying something related to nature, but instead got an engineering degree, based on his father’s recommendation to get a degree he knew would allow him to earn money. Nature became a hobby and is now taking more of a front and center position. He has enjoyed his time on the NLI board and thinks it’s a great organization. It’s a good idea to be on many committees, especially land conservation, to gain an understanding of what NLI does. 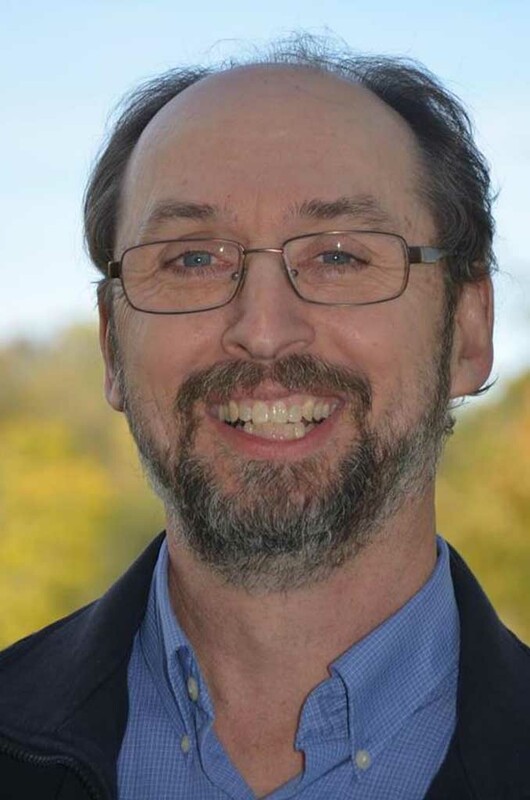 A presentation at his Rotary Club about the Kishwaukee River Ecosystem Partnership’s Green Infrastructure Plan about runoff impact really impressed upon him the critical nature of the need for protecting natural resources. Jon is a native of and currently lives in St. Charles, Illinois. He describes himself as a botanist and has held a life-long interest in horticulture that was inherited from his family. During his high school years he was introduced to the Morton Arboretum and had a mentor who took him to visit natural areas in the area where he grew up. This was in the 1950s, prior to the wave of habitat restoration and ecology and before the first Earth Day. He attended Koch College in Cedar Rapids, Iowa and received his Master’s degree from NIU in 1967. Jon was the original staff biologist at Waubonsee Community College and set up the biology program there where he taught for five years. After this he bought a greenhouse and garden center in Oswego and ran it for 16 years. 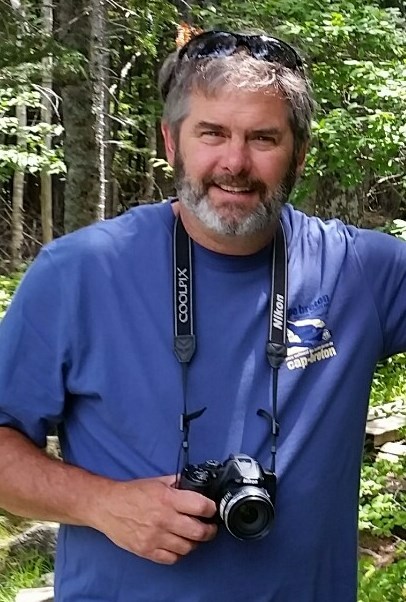 Jon was hired as a landscape designer and planner for Kane County Forest Preserve District and eventually became the Director. He retired from there 2004. In later years Jon developed an interest in birding and has gone on several worldwide birding expeditions. Through his birding interests he met Dan Williams (NLI Trustee) several years ago. Jay and his wife, Jane, are passionate about conservation and environmental issues and being involved with Natural Land Institute is a good outlet for him. Jane is very much an activist, which has rubbed off on Jay. They have both been NLI supporters for many years. One of Jay’s goals is to ensure this organization is around for a long time. This is why he has been an advocate of NLI’s Endowment Fund. 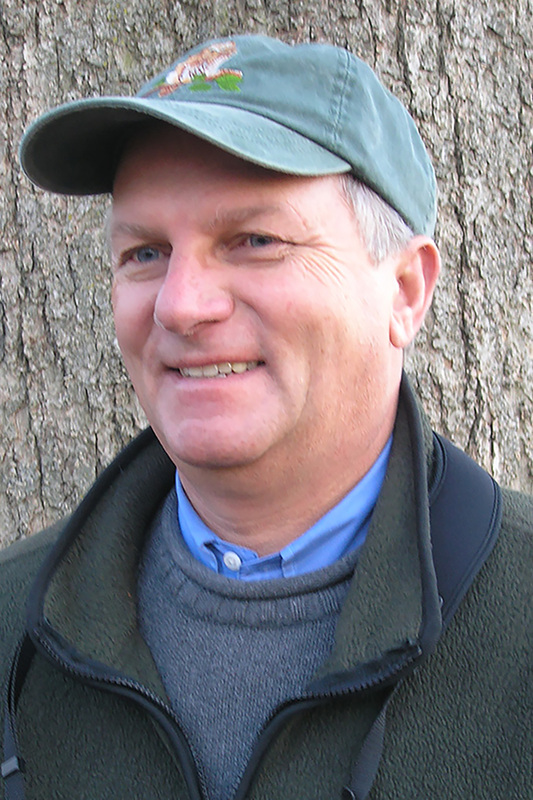 NLI is one of the few strong long-term organizations in our area and Jay is proud to be a part of his land trust. Mark was raised in Chicago and had an interest in animals. He planned to be a veterinarian until he went to the U. of Ill. where he discovered ecology and wildlife biology. After completing his Ph.D. at S.I.U. in Carbondale, Mark was hired as the Refuge Biologist for 140,000 acres of Everglades. While in Florida Mark was one of the principal members of a team of federal scientists and lawyers that sued the state of Florida over pollution entering the Everglades. 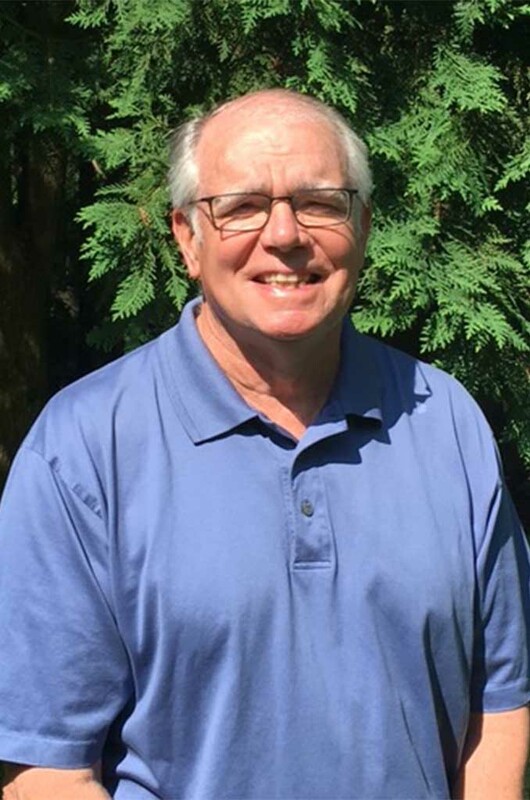 Mark moved back to Rockford in 1995 to help run the family business, Androck Hardware and continued to consult on a variety of issues for the National Park Service and the Department of Justice. 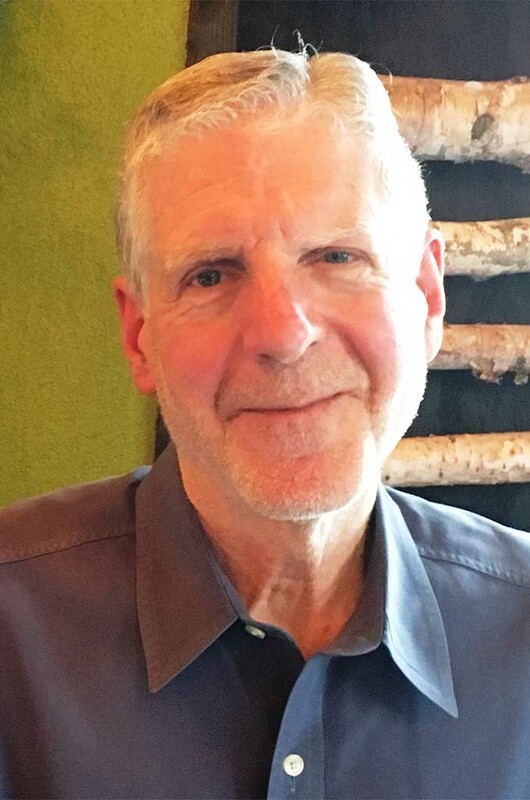 Mark became a board member in 2000, served as President from 2002 to 2005 and from 2016 through the present. Being involved with NLI gives Mark a way to channel his passion for maintaining a healthy earth, while giving NLI his invaluable expertise. Paul is a lifelong resident of Rockford. Although the home he has always lived in is inside Rockford’s city limits, it is located on a four acre lot that includes a two acre prairie. Quietly sitting in that prairie, gazing at the birds and sky, and just thinking was a summer joy. As a youth, Paul’s family was friends with Owen Gromme (renowned wildlife painter from Baraboo, WI). Mr. Gromme and his daughter helped the entire family learn to rehabilitate orphaned and injured birds. Family vacations were, typically, road trips to national parks. Paul’s parents and siblings are long-time supporters of many environmental organizations, particularly the Nature Conservancy, which later motivated family members to become committed supporters of the Natural Land Institute. When retirement from the engineering career and the end of another significant volunteer commitment ended, the transition to NLI was a natural fit. He is on NLI’s Land Conservation, Finance, and Science committees. Paul knows that it is imperative that we protect unblemished natural areas and the creatures that depend on those areas for their survival. 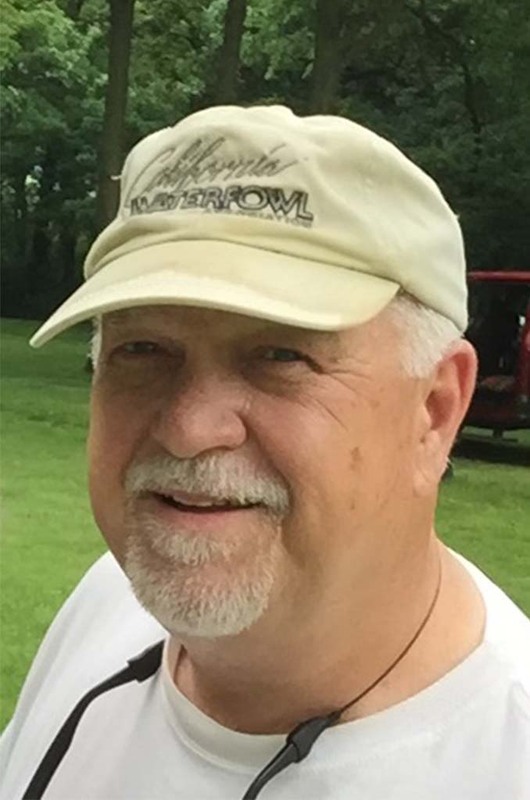 Ed was born and raised in Rockford but now resides in Genoa, IL (DeKalb County). He grew up in the city but always migrated to the country and, in particular, the family cabin along the Kishwaukee River. Ed is following in the footsteps of his father, Gordon G. Eggers, who was a previous NLI president during the Nygren Wetland acquisition. A love of international travel and the outdoors led Ed on a 30+ year career in the agricultural seed business. 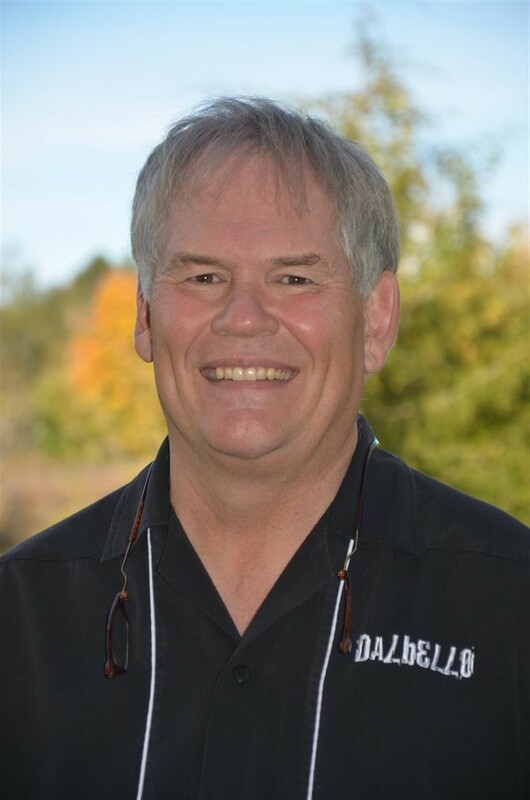 He directed international seed activities for DEKALB Genetics and ultimately owned, with his wife, Sunfield Seeds, Inc. based in the Sacramento Valley of California which primarily produces hybrid sunflower seed and utilized up to 60,000 bee hives per season. They now own several Colorado food operations which focus on natural and gluten free and are run by family members. Being involved with NLI gives Ed a nice conduit to transition from a successful business career to a non-profit alternative for the benefit of future generations. 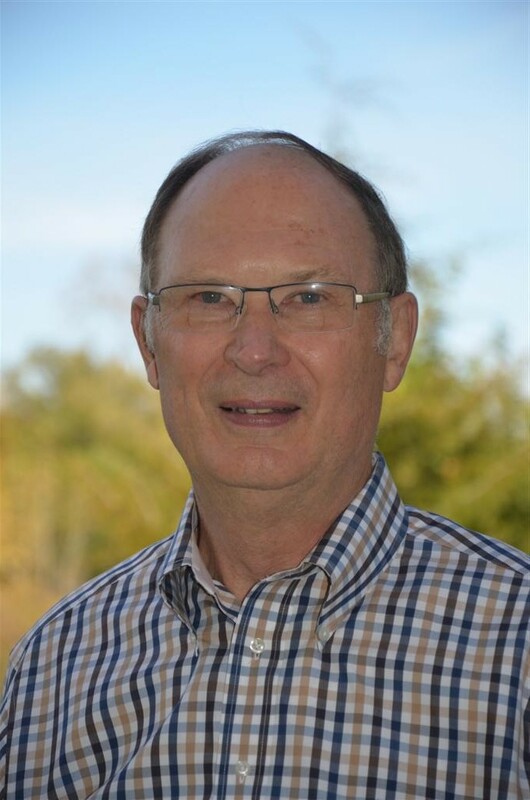 Ed is an avid sportsman who enjoys hiking, skiing, canoeing, sailing and many other outdoor activities. He has a BS from Colorado State University in Ag Business with a minor in Agronomy and an MBA from Northwestern’s Kellogg School. Adam has been a Broker with Dickerson & Nieman Realtors for 11 years and is a 4 year member of their President’s Club which is an award to the top tier of sales agents for the company. He was born and raised in Rockford, graduating Guilford High School in 2001. He attended the University of Wyoming achieving his Bachelor’s in Advertising and Marketing. Throughout the years he has been a member of Pheasants Forever, Ducks Unlimited, and the United Sportsmen’s Youth Foundation whose mission is “Teaching Kids about Conservation”. He grew up a hunter and is a conservationist and steward of his land for his children, son Mason (4) and daughter Ellie (18 months). He is familiar with land values and contracts and willing to volunteer for projects and causes he believes in. Adam has a passion for the outdoors and land in general and wants to leave something for his children and grandchildren to enjoy. Ruth’s father was born in a sod hut in the prairies of Saskatchawan (Canada) and grew up on a Menonite preserve. She spent her youth in the prairies on the east coast of the U.S. What she learned about prairies made her feel more connected to her dad. After moving to Rockford she met Jerry Paulson (former NLI Executive Director) on a Christmas Bird Count and eventually became involved with bird banding and Natural Land Institute. Ruth loves to continue learning. She learns something new every day. 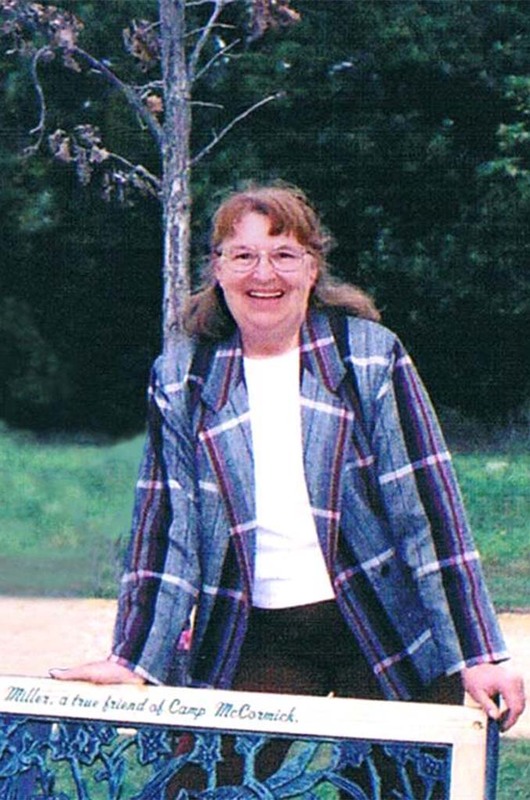 Ruth was the Executive Director of the Girl Scouts of Northern Illinois for several years. Linda Miller grew up in a small city which had a park one block from her house and woods just a few more blocks away. Her favorite times as a child at home were spent in these spaces. In the summers, she spent time staying with two grandmothers. One lived on a large, traditional farm. The other had moved from her farm to a small, city house with a large garden. Linda inherited her love of gardening, plants, and the outdoors from these two women. She and her husband, Keith, have had a garden every year wherever they have lived, and its produce is a significant portion of their diet throughout the year. Linda holds a Masters in Library and Information Science from the University of Illinois. She serves on the boards of several organizations, including a statewide social services organization. She is concerned with the changing climate and the impact that it is having on all living things. Locally, she is a member of the Environmental Issues Committee of the League of Women Voters. Linda believes in the work of NLI and the powerful, positive effect that it has on our community and our world. She and Keith gladly support the Natural Land Institute. My love of nature goes back to my childhood. We were constantly outside and often we explored nearby natural areas and parks looking for turtles, snakes, cool insects, etc. As a Boy Scout, we camped and hiked frequently. My Eagle Scout project involved working on the early stages of a prairie restoration at Highland College in Freeport. Keith Blackmore, former NLI Board member, was one of my teachers at HCC, and inspired me to become a teacher. 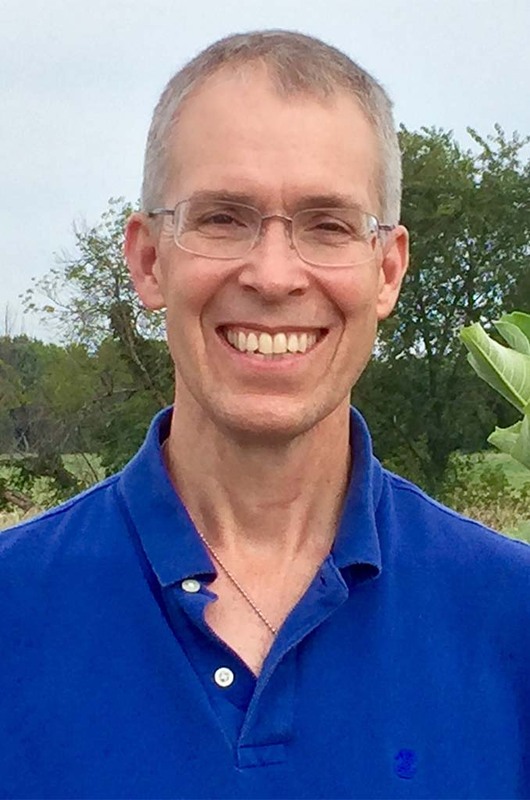 I taught a variety of subjects, but primarily Biology and Environmental Science for 32 years in the Belvidere school district (Belvidere HS and Belvidere North). During my last 23 years, I taught a class called Advanced Topics, created by a coworker and I, that exposed students to a variety of ecosystems via field trips and projects by taking students to natural areas. Coming from a family of birders, conservationists, and prairie stewards, involvement in NLI seems preordained. I was a “sometimes” member of NIL’s Science Advisory committee when my schedule permitted. After I retired, I found myself needing to get out of the house. Kim Johnsen convinced me to help with some educational, programming, and stewardship activities that NLI sponsors, and to join the Education Committee. I am proud to be part of the NLI team that creates, protects, and restores our natural areas. Alan has a B.S. in zoology, University of Wisconsin-Madison, an M.S. in zoology, University of Wisconsin-Madison, and an M.S. Ed. in bacteriology, Southern Illinois University. He has an interest and understanding that natural areas are needed for human beings to be healthy. He grew up mostly outside where he felt the most aware, awake and fun. Alan is a biologist, but stumbled on to courses through friends at the UW Madison about wildlife ecology and field ornithology. Alan has learned how natural areas affect humans and society. He is a longtime volunteer for Northwest Illinois Audubon Society and the Jane Adamsland organization. He has a desire to work with organizations like Natural Land Institute that have a broader impact on the community. 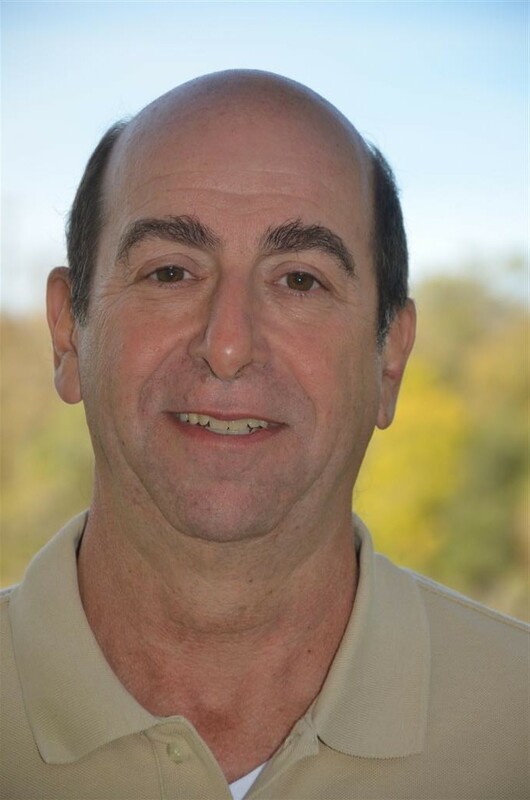 Alan serves on the NLI Resource Development Committee. Ashley is an urban planner with Gary W. Anderson Architects where she works to revitalize downtowns, redevelop historic buildings, and build community. She is also involved with many community initiatives including Transform Rockford, I Bike Rockford, IGNITE Young Professionals, and is also on the board for Jeremiah Development. She grew up in a small town near Rockford so is familiar with both rural and urban contexts for the built and natural environment. In her free time you could expect her to be biking or hiking with her husband, Jason, and dog, Kevin. Dan Swift lives in Rockford and is married to Susan L. Swift and has four children and nine grandchildren. He is a retired physician who practiced Urology and is co-founder of Rockford Urological Associates. Dan attended Depauw University and Emory University School of Medicine. He says, “I have always enjoyed an interest in nature and the natural world since my earliest memories. I have always supported a number of nature conservation organizations and now that I am retired I would like to take a more active role. I believe my thinking and goals coincide nicely with the Natural Land Institute. For approximately seven years I have owned and managed a 35 acre farm in southern Wisconsin with the intent of converting it into a natural preserve. I now know and understand the significant difficulties involved in trying to do this. Preserving and restoring natural land is an extremely important task and I look forward to contributing to the Natural Land Institute. At the same time I look forward to learning more and educating myself about the land and species of Northern Illinois. Dan returns to the NLI board after a 1 year absence because of a term limitation. He previously served on the board from 2008-2017, and was President from 2011-16. 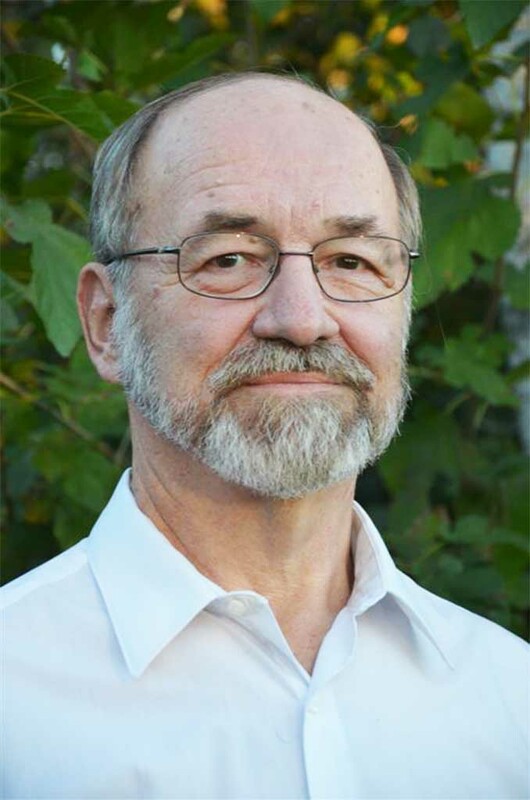 He is a member of the Resource Development Committee and chaired the campaign committee which raised funds for the Gordon Eggers Fund, an Endowment for the Nygren Wetland Preserve. He is also a member of the Finance and Board Development Committees, and the Working Lands Subcommittee of the Land Conservation Committee. Dan retired in 2012 after 40 years of law practice with McGreevy Williams and its predecessors. 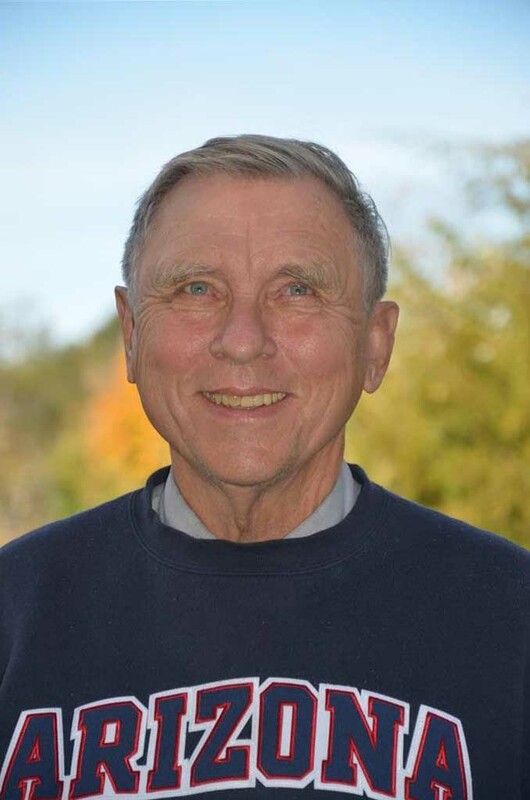 He was one of the founders of the Sinnissippi Audubon Society, and previously served as Board Chair of the Burpee Natural History Museum and President of the Winnebago County Bar Association. He and his wife, Barbara, enjoy natural history travel when they are not volunteering in nature-related activities. 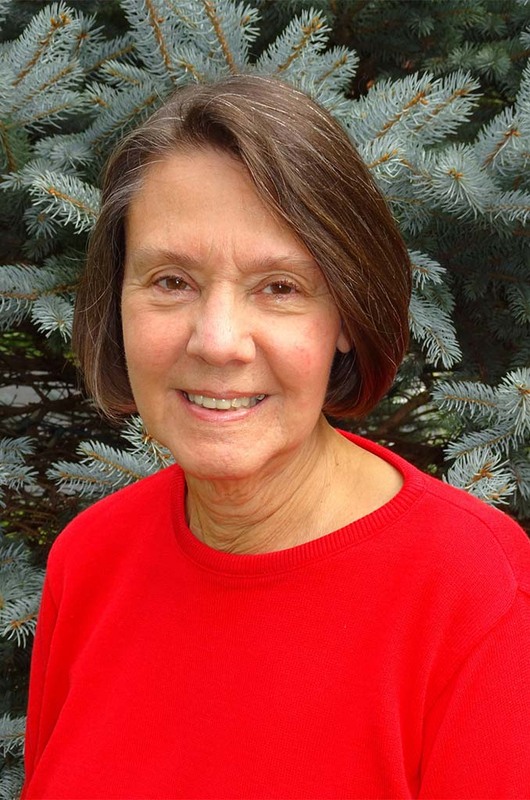 Nancy Williamson retired June 2018 after serving 19 years with Illinois Department of Natural Resources as a Regional Watershed Coordinator and was “Green Cities” Campaign Manager for the Illinois Wildlife Action Plan, and Conservation 2000 grant administrator for twelve years, working with private sector Ecosystem Partnerships in Northern Illinois. She served for seven years as co-chair of the Chicago Wilderness Green Infrastructure Team, and founded the Sustainable Watershed Action Team, which worked with private grant funding to advance green infrastructure planning, watershed planning, and resource-sensitive development with multiple local jurisdictions across northern Illinois. 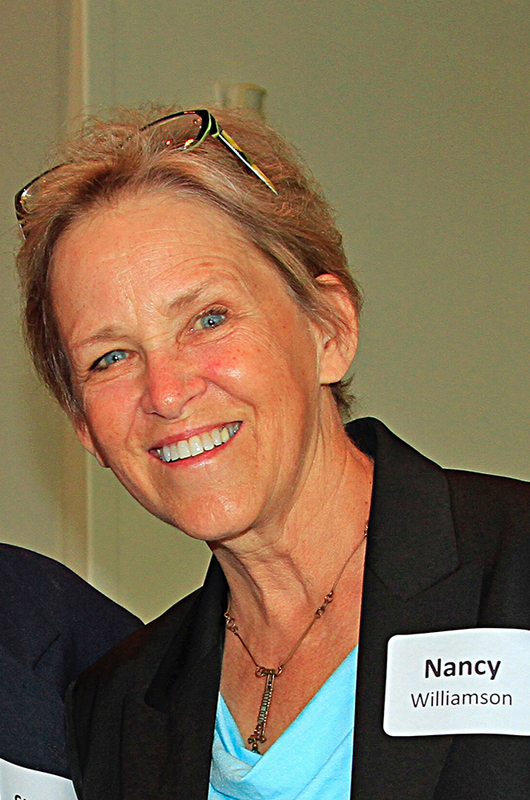 Nancy served for five years on the board and as President of the McHenry County Conservation District, and 15 years on the McHenry County Conservation Foundation and on two referendum committees, ultimately bringing $141.5 million in open space funding to McHenry County, IL. Nancy was a recipient of the 2010 United States Department of Interior “Partners in Conservation” Award for her work with Chicago Wilderness Green Infrastructure and received the award again in 2012 for her role in helping establish Hackmatack National Wildlife Refuge. She currently serves as Board treasurer for Friends of Hackmatack NWR. She is an accomplished graphic artist/illustrator and helps many not-for-profits with free or cost effective graphic design, including interpretive signage at NLI’s Nygren Wetland Preserve. Rob Young was born and raised in the country at Everbold Farm in Kirkland, Illinois and has had a curiosity and passion for the natural world from a young age. An avid outdoor adventurer, Rob has sought out natural beauty in places such as New Zealand, California, Utah, Arizona, Georgia and Virginia, but when he is home you can find him hiking along a Northern Illinois trail. Professionally, Rob is the owner and President of Midwest Packaging and Container, a tennis teaching pro at Forest City Tennis Center, and the assistant editor of FutureSox.com. 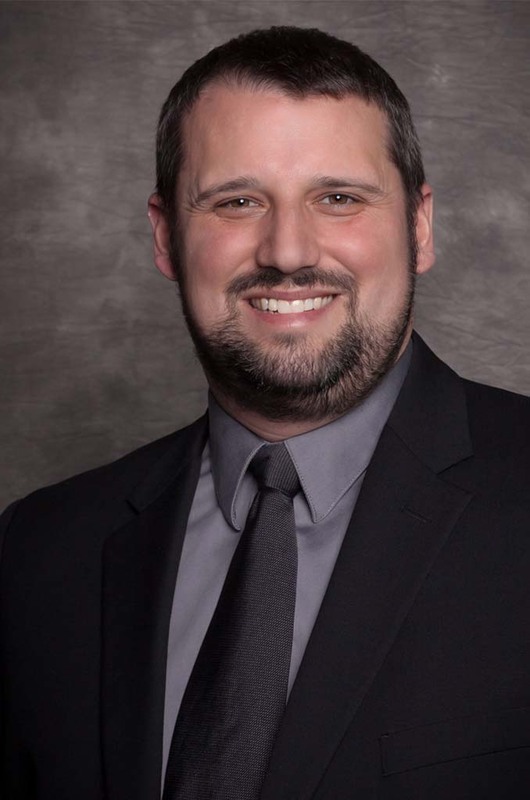 Rob is a 2015-2016 alumni of the Rockford Chamber of Commerce Leadership Rockford Program, a member of Next Rockford, and Vice President of the Rockford Young Professionals Meetup group. Carrie Zethmayr, President of Zethmayr LLC, started the business development company in 2017 to help businesses to realize their full growth potential. 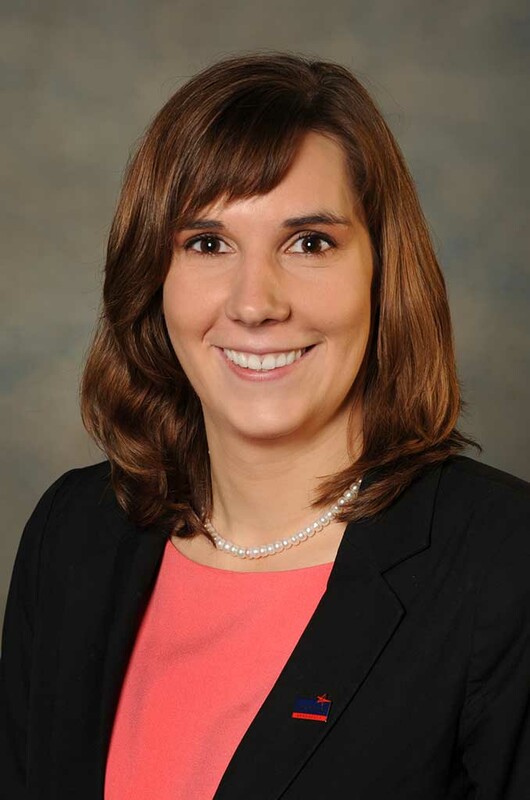 Before starting Zethmayr, Carrie served for two years as Northern Stateline Region Manager for the State of Illinois Department of Commerce & Economic Opportunity. Prior to joining the State of Illinois, Carrie served as Executive Director of Trade & Investment for the Rockford Area Economic Development Council where she spent seven years marketing the Rockford region and managing business attraction projects. Her personal passion for preserving our natural world and serving communities through economic development is shown in her volunteer work as Trustee, Natural Land Institute, and as President, Women of Today’s Manufacturing. Other roles in the community that she has held include: Executive Director, I-39 Logistics Corridor Association, Director, IL Small Business Development Center International Trade Center, Chairperson, Go Global International Trade Conference Planning Committee, Staff Liaison, Rockford Area Aerospace Network. 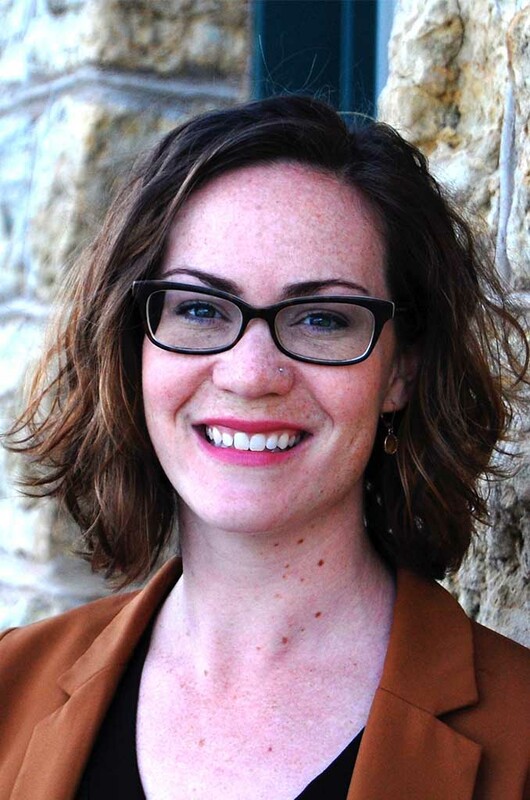 Carrie holds a Global MBA from Thunderbird School of Global Management, and a Bachelor’s degree in Modern Languages and Asian Studies from Beloit College. In 2006 and 2007 she lived in Jinan, China where she studied Chinese language and culture.